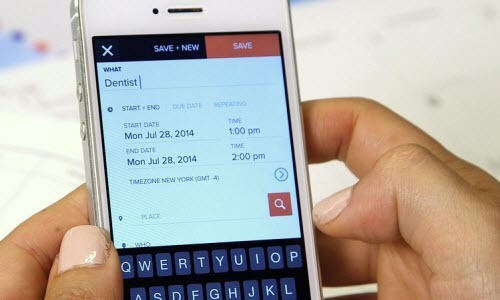 As one of the preinstalled iOS apps, Calendar is a vital tool in daily life and work. We create calendar appointment to keep track of everything we are going to do. Losing some or even all the calendar appointment would ruin our life totally if we don’t know how to recover the deleted calendars. Here in this tutorial, I am going to introduce a couple of different ways, to recover the deleted or lost iPhone calendars. If you back up your iPhone to iTunes regularly, you should have an iTunes backup with which you can recover the deleted calendar appointments, provided that the backup file does include the deleted calendar appointments. > Open iTunes. If iTunes tells you there’s an iOS update, get the latest version. Also, you need to make sure that your iTunes have been updated to the most current version. 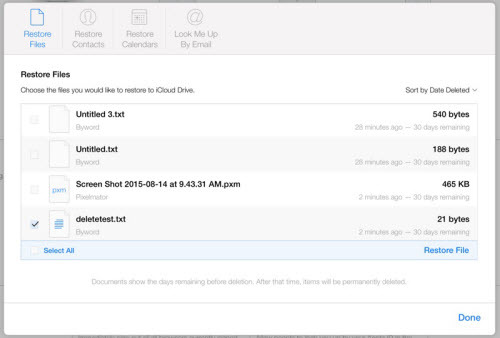 Following the iOS 8 iCloud Drive deletion snafu, Apple quietly introduced tools to recover deleted files from iCloud, and more recently, added a way to recover Contacts, Calendars, and Reminders, giving users a way to restore any lost content. Visit iCloud.com in a web browser of choice, such as Safari or Chrome. > Enter your Apple ID and password. > If you have two-factor authentication turned on, you’ll need a trusted device to generate a code to log into iCloud and access the settings. > Click on the “Settings” app in the main iCloud menu. > Click on contacts you need to restore among options including Files, Contacts, Calendar and Reminders which are stored in iCloud Drive. > Using the “Restore Files” option on iCloud.com brings up a list of all files that have been deleted over the past 30 days. It does not mean that there is no way to retrieve the deleted calendar appointments when you have no iTunes backup and have no idea of iCloud backing up. 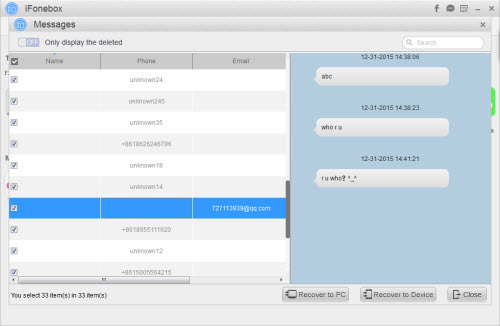 There is a professional third party iPhone data recovery software named iFonebox that can be of great help. It is adept at recovering accidentally deleted calendars from the iPhone directly and selectively. > Install and run iFonebox on computer. > Connect your iPhone to your computer and click “Start” after your iPhone is recognized by iFonebox. 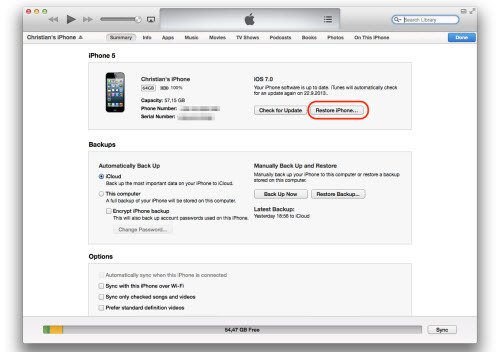 Note: If your iPhone does not show up on the startup interface, please check whether you have trusted your computer on your iPhone. > Choose Calendars to scan selectively from the screen displaying all the supported data categories by simply clicking on the icon of Calendars. > After the data scanning and analyzing is completed, all the calendars items will be presented. Please choose the deleted items particularly by checking “Only display the deleted.” Or simply select whatever you want to recover to your computer. This entry was posted in Calendar, Tips and Tricks and tagged calendars, iCloud, iphone calendars, iTunes, recover iphone calendars, restore deleted iphone calendars from iphone, retrieve deleted calendars by IosdroneD. Bookmark the permalink.